If you have renewed your season ticket, the same electronic card will be valid this season. 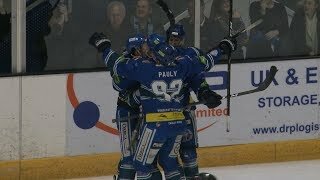 The long wait is over.... Blaze are back! 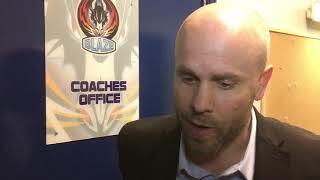 Many of you will remember the old Fire and Ice Forum which gave our fans an online space to discuss all things Coventry Blaze.